Cocktails don't need to be complicated to taste delicious. With simple garnishes and easy instructions, the easiest cocktails allow you to pour, mix, and drink. This simple cocktail is a mixture of a few different tropical liqueurs with RumChata, a horchata-flavored liqueur. Just toss it in a shaker, shake it up to mix it, and pour it over ice. Garnish is optional. It serves two. 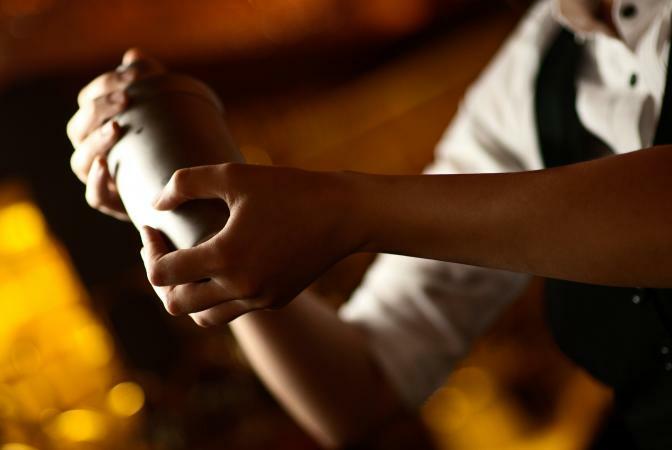 Shake and strain into an old-fashioned glass with ice. No garnish necessary. This creamy cocktail tastes a lot like a frappe coffee - but with lots of booze. It's easy because all you do is toss it in a blender and blend. Garnish is optional. It serves one. 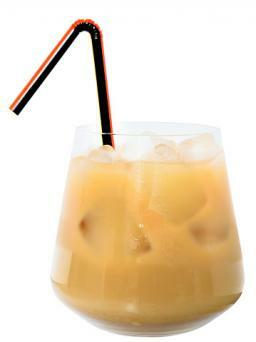 In a blender, combine the coffee, vanilla vodka, half and half, and ice. Blend until smooth. Pour into a tall glass. 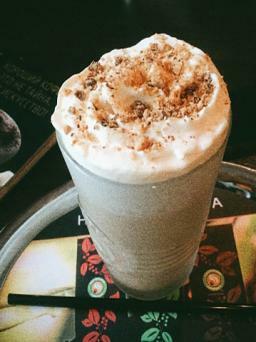 Garnish with whipped cream sprinkled with nutmeg. Add a twist to a basic kamikaze by adding fresh blackberries. It's a simple cocktail you shake up and pour it on ice. The blackberry adds a sweet counterpoint to the tartness of the basic cocktail. It makes two cocktails. 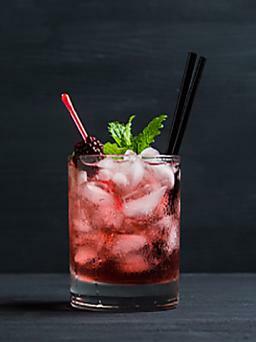 Put the blackberries in a cocktail shaker and use a spoon or muddler to crush them slightly. Add the vodka, triple sec, lime juice, and ice. Pour over ice in an old fashioned glass. Garnish with additional blackberries and a mint sprig, if desired. In general, cocktails are relatively easy to make unless you're going for something fancy or complex. Try some of these easy cocktail recipes. The most complicated thing about a frozen strawberry daiquiri is turning on the blender. An amaretto sour is sweet, tart, and super simple. If you have orange juice and Champagne, you've got a mimosa. Make it easier by using pre-made OJ. All martinis are easy to make, and these Jolly Rancher martinis add a fruity twist. A rusty nail is a tasty Scotch cocktail. You pour all the ingredients into a glass and give it a stir. What could be easier? Cocktails that require blending, shaking, or mixing are generally easy, especially if you don't go overboard on garnishes or fresh squeezed juices. However, keeping it simple doesn't mean flavorless. Even the easiest cocktails are delicious.